 Located on Eskdaleside, near Whitby, Partridge Nest Farm is the perfect location to relax and unwind surrounded by wonderful countryside. Our cottage sleeps up to 4 people in 1 king-size and 1 twin room, while our camping pods can each accommodate up to 5 people. 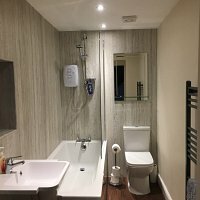 Our accommodation provides the perfect location from which to explore the picturesque North Yorkshire coastline and countryside.